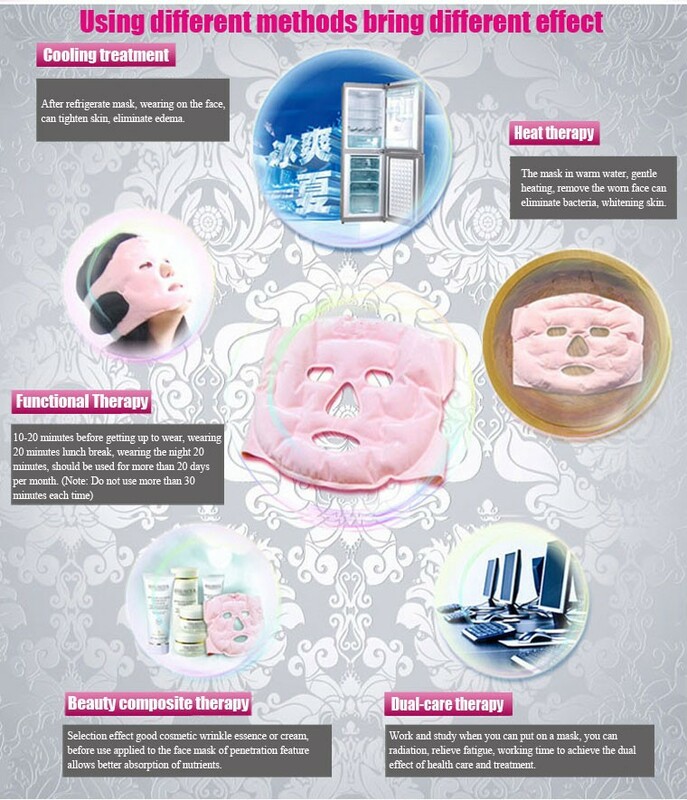 After refrigerate mask, wearing on the face, can tighten skin, eliminate edema. 20 minutes, should be used for more than 20 days per month. of penetration feature allows better absorption of nutrients. The mask in warm water, gentle heating, remove the worn face can eliminate bacteria, whitening skin. to achieve the dual effect of health care and treatment. To use your mask, remove any makeup. 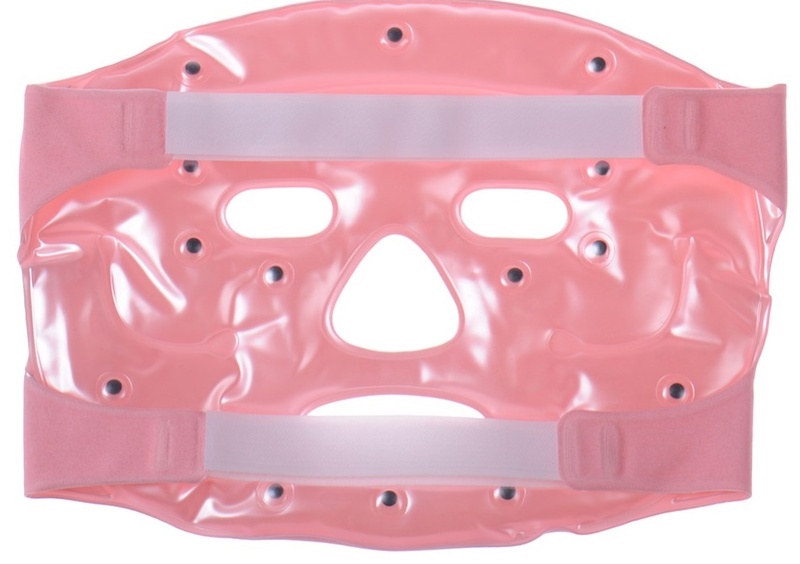 Place the mask over your face and attach the Velcro straps at the back of the head. 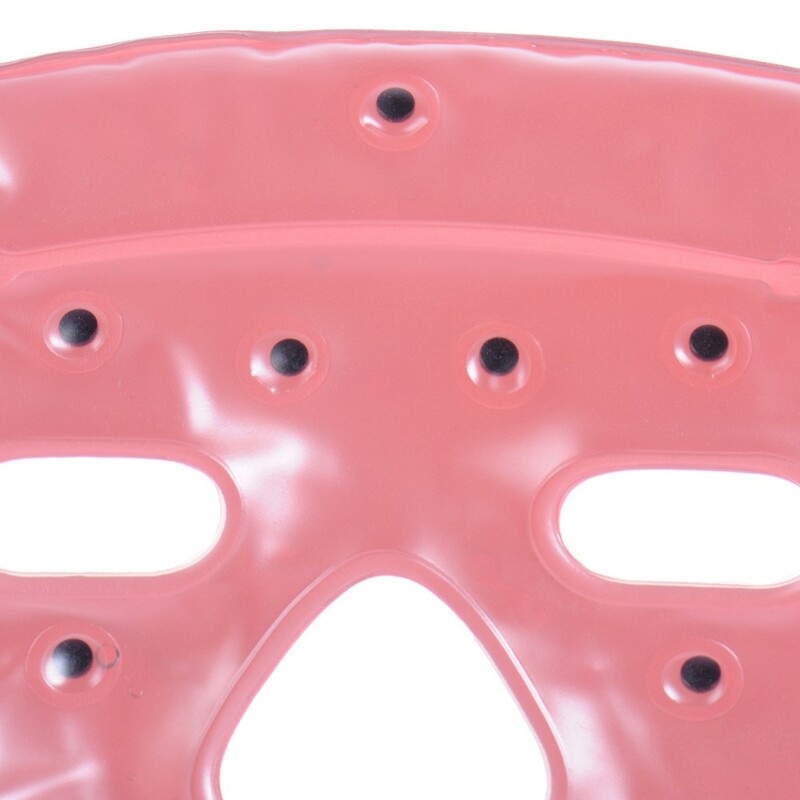 Press lightly on the mask to move the liquid inner core to accomplish a custom fit for your face. 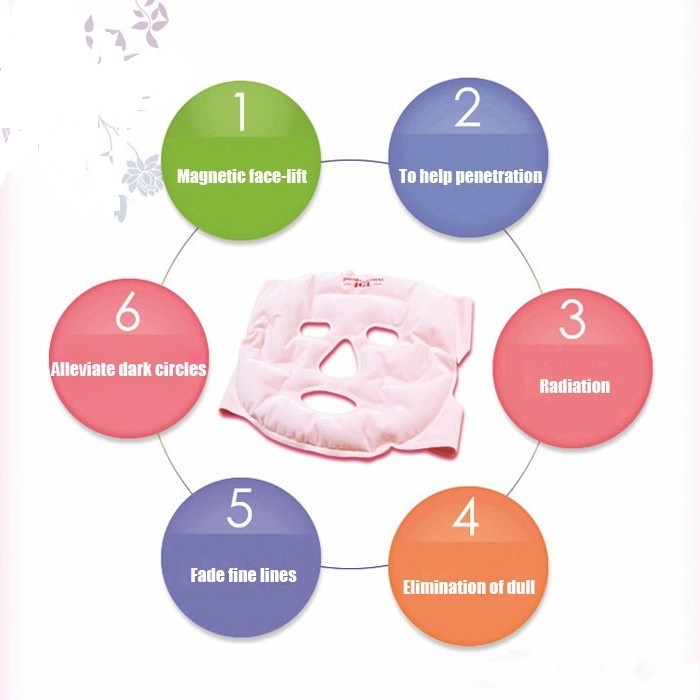 Wear your mask approximately three to four hours a day, or while sleeping through the night. 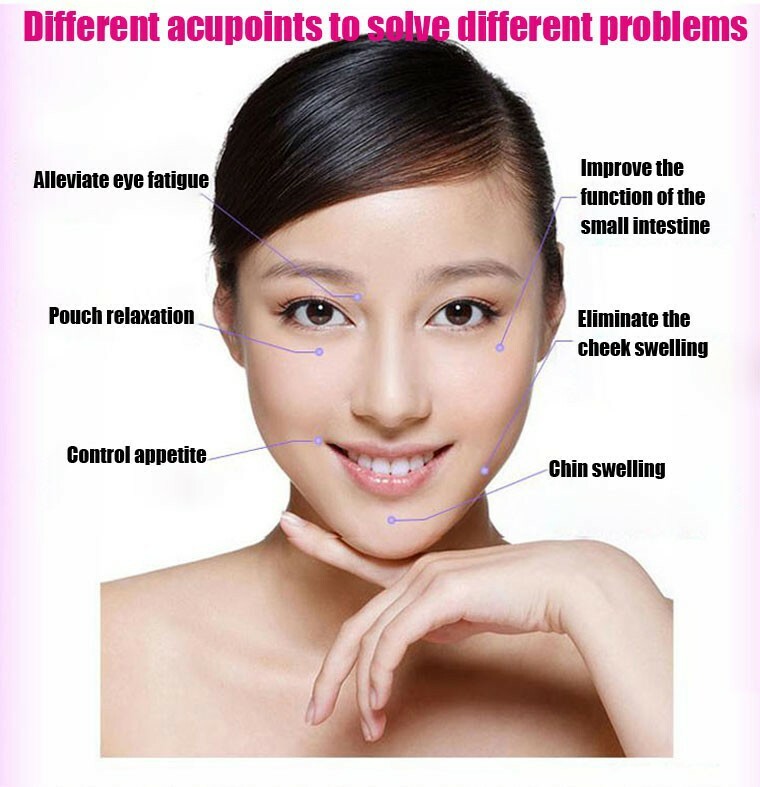 You should see results in three to four weeks! Do not allow any alcohol based products, such as denatured alcohol, makeup and facial creams, to come in contact with the mask. Be certain to rinse the surface thoroughly prior to use. Do not freeze or place in the microwave. 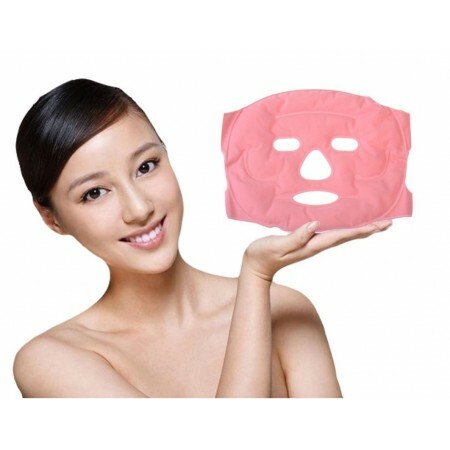 To prevent drying, store mask in a plastic bag while not in use.